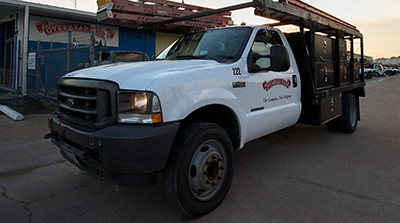 We’re your front-to-back single source for door service. Whether it goes up and down, slides or swings, one call to Overhead Door of Dallas sells and services them all. Commercial doors can take a beating. 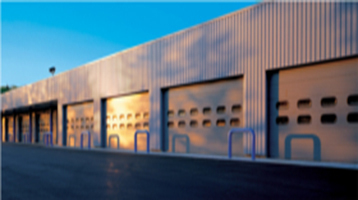 That’s why Overhead Door Company of Dallas provides tough, dependable commercial doors that can stand up to the wear and tear of the real world. 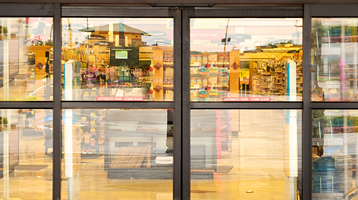 Bringing in your stock through a back door gets you closer to bringing in customers through a front door. Servicing the doors takes two techs from two door companies. One for the front. One for the back.